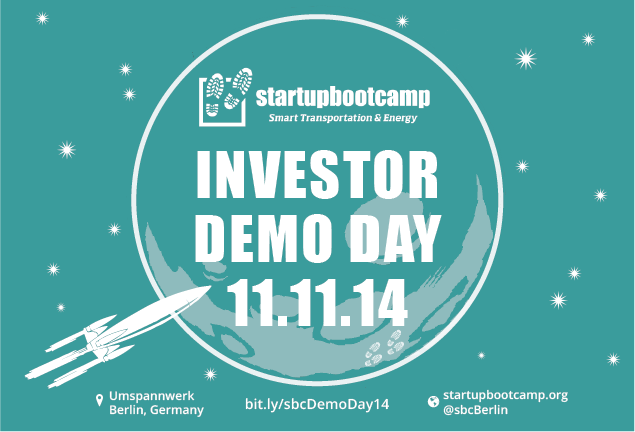 On November 11, 2014, Startupbootcamp Berlin’s 11 teams will pitch to a room full of VCs, angels and investors at Investor Demo Day! We invite you to join this milestone event and witness exactly how 3 months of intense mentorship, workshops, pivoting, acceleration and sleepless nights pays off. The event will be open to all professional investors, our program mentors, press, and a limited number of observers. Save the date, we want to see you all there. Ampersand: Affordable heavy-duty electric bikes for Africa. Beliaa: Mobile service that connects drivers to nearby auto-repair garages. coModule: The operating system for light electic vehicles. Counterest: Google Analytics for the physical world. Einfach-machen-lassen: Enabling ecommerce to offer in-home-installation services. Housahedron: A health monitor for buildings. myBus: Smart mobility for smart cities. Rokka Solutions: Improving last mile delivery by offering the Android for parcel lockers. Routier: Helping retail venues engage customers through wi-fi, free of any app installation. Sunride: Simplifies the organisation of solar groups and enables them to become micro utilities. Times Twenty Five: Accelerating smart decisions through data experience design. 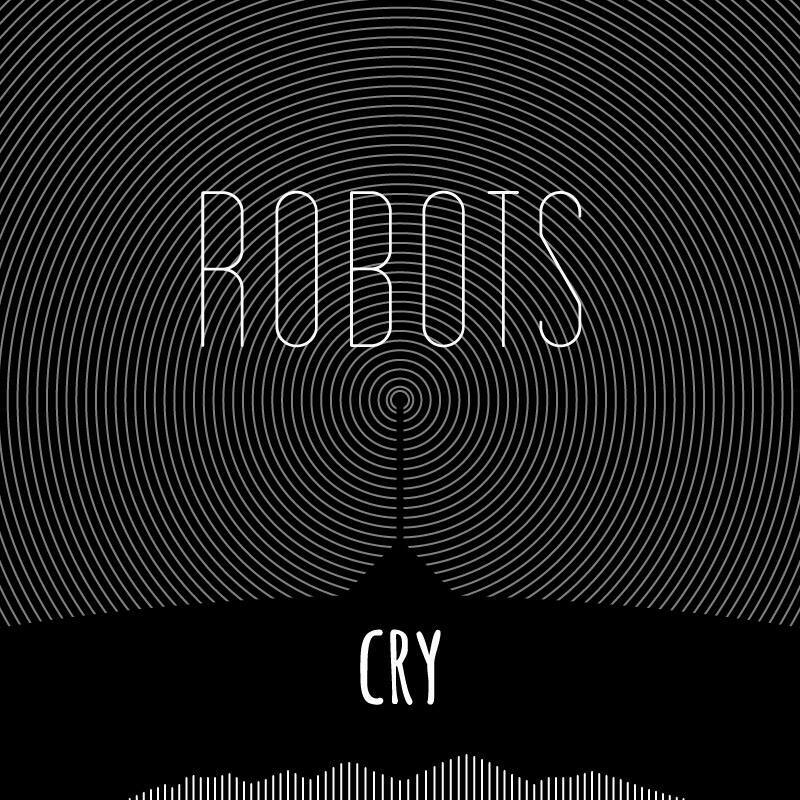 20:00 – Open after party at Le Labo featuring music from Robots Cry! Startupbootcamp Berlin Investor Demo Day 2012 from StartupbootcampTV on Vimeo. – Semyon Dukach, angel investor. 20:00 - Open after party at Le Labo!